"Our Apricots,Orange Peels and Orange Slices come from Australia." 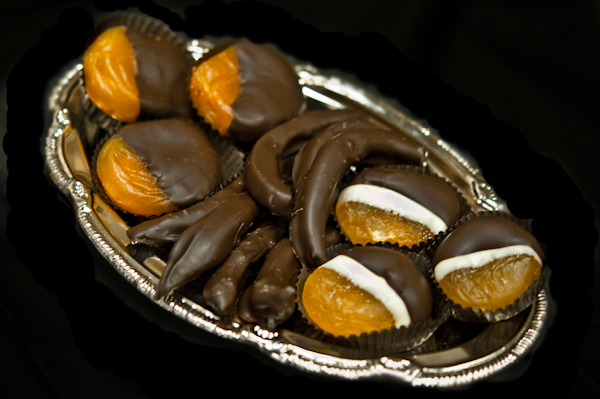 Plump juicy Australian apricots half dipped with delicious dark semi sweet chocolate. Also double dipped in white and then dark semi sweet chocolate. 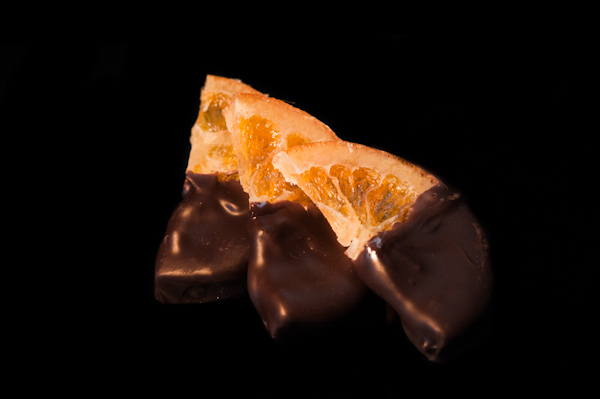 Glace' Australian orange peels dipped with delicious dark semi sweet chocolate. Have a sensory experience like no other! Glace' Australian orange slices dipped with delicious dark semi sweet chocolate.